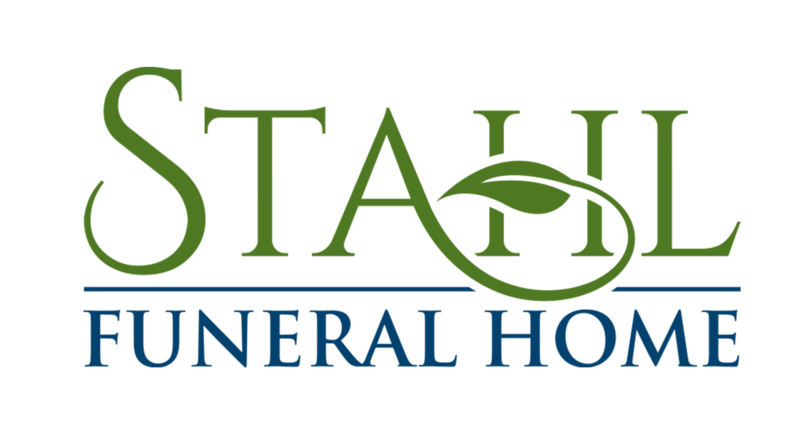 Jeff and Angela have owned the funeral home since April of 2001. 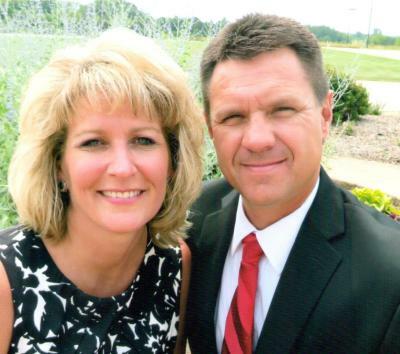 Jeff is married to the former Angela Hirst, a 1990 graduate of Tri-County High School. They have two children, Brady and Ava. Jeff is excited to continue the family tradition of owning and operating a family business in the Plainfield area. Jeff's grandparents, Bob and Harriett Stahl, owned and operated Stahl's Permit Store from 1953-1963 in downtown Plainfield. Jeff is the youngest son of John and Nancy (Schley) Stahl.